Every winter and spring, the world’s last wild bison heed the call of hunger and follow their ancient instincts. They leave the area designated by humanity as “Yellowstone National Park,” and head for the rich grasses that have supported their rejuvenation and the birth of their young for millennia. These “lands where the buffalo roam” are beautiful to see and experience. They are also absolutely crucial to the long-term protection and stability of this keystone species—and many others. We offer a collection of maps reflecting buffalo migration patterns, historic populations, current boundaries, and more. 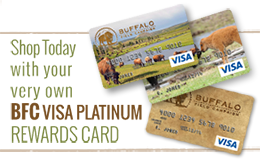 Follow this link to view the maps and gain a better understanding of buffalo and their crucial relationship with their habitat. With so many species depending on the same ecosystem for their survival, we are hoping you’ll want to get involved! 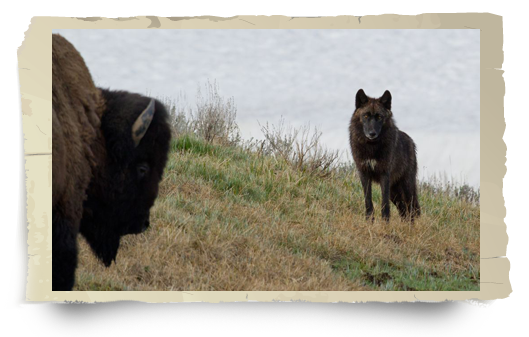 Please visit our Get Involved page and help protect the last wild buffalo, their ecosystem, and their native animal neighbors!